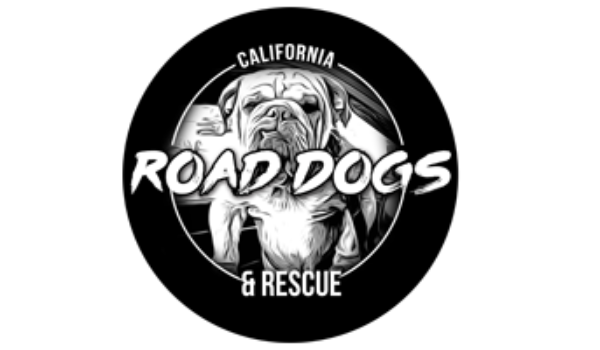 Pound Wishes Rocks for Road Dogs! 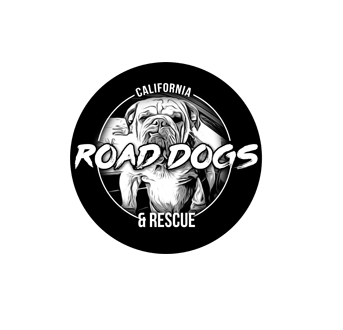 Road Dogs Rescue has worked with Pound Wishes on several campaigns now and they've helped enormously. Their team is intelligent, and accessible and I love that they are coming from a place of genuinely wanting to help animals in need. I think this is more than a fundraising platform. It is a community. And together we can save a lot of lives!